Completed 1778, Inclosing the courthouse of the Connecticut county of Westmoreland. 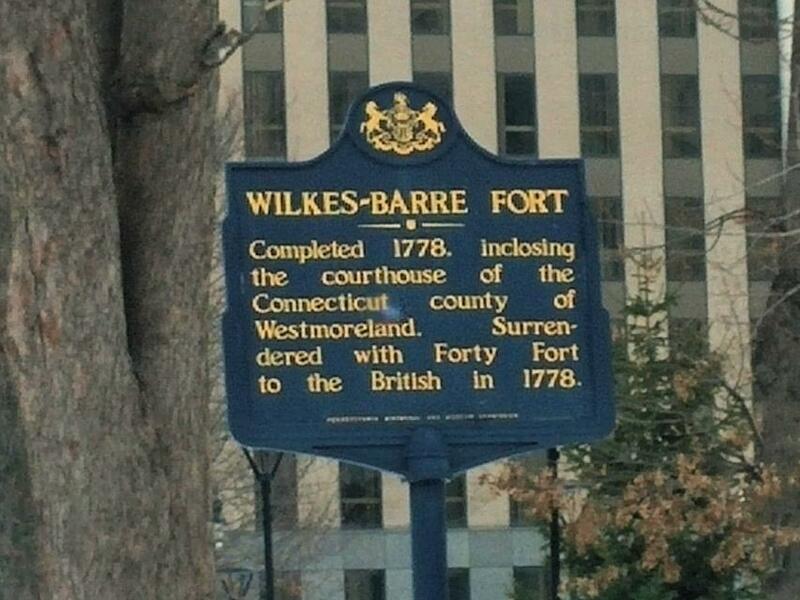 Surrendered with Forty Fort to the British in 1778. This marker can also be identified by its HM code. You can use the hashtag #HMCJX in tweets, and any other place where you might refer to this marker, including when searching on this site.